So, we’re nearing the end of January and what a grey month it has been. Some days there is barely any day light to speak of and it’s easy to feel a bit down in the dumps. 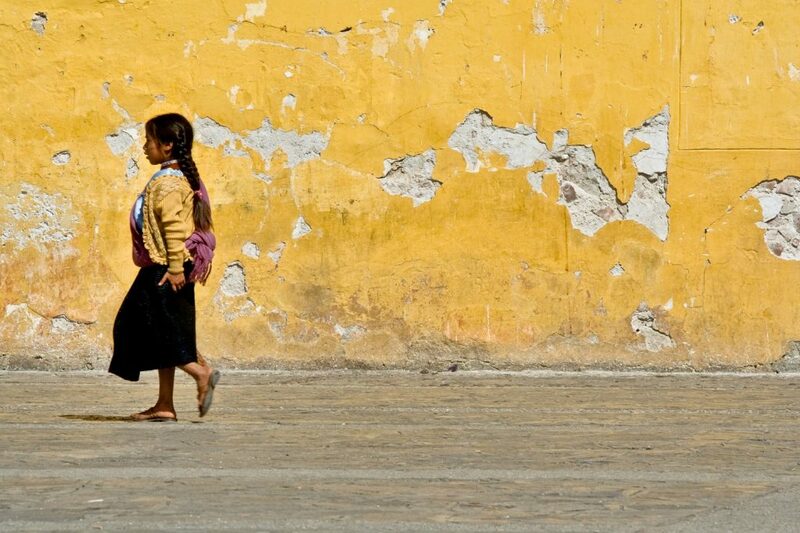 So for today’s Pic of the Week I’ve delved back into our archives to share this colourful image taken by Ewa Skibinska called Essence of Mexico. I thought this would be the perfect antidote to the January Blues that we’re probably all suffering from right now. This particular image features in our Splash of Colour exhibition. To find out when and where you can view this exhibition, please visit our exhibitions page.